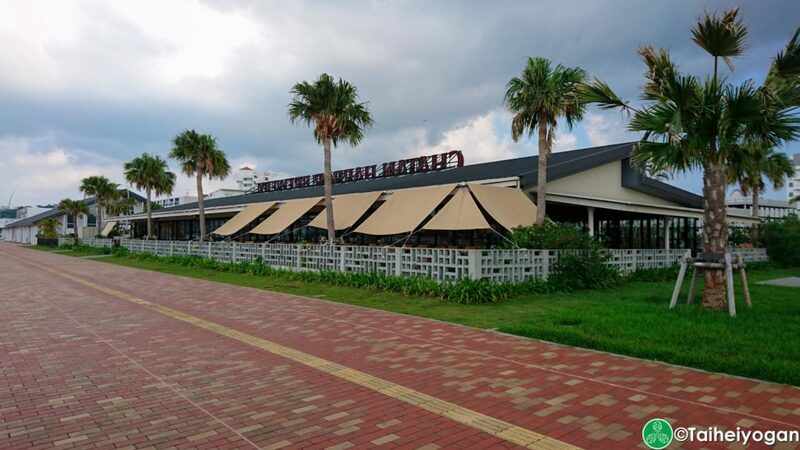 Starting tomorrow at Chatan Fisherina (北谷フィッシャリーナ), the Okinawa Octoberfest will be held throughout the weekend, from 3pm to 9pm on Saturday and from 2pm to 8pm on Sunday with free admission. Before explaining the details of this event, there are a few requests and rules for the event. You must be 22 and older to purchase beer at this event. Parking is limited, so please use public transportation. ID is required for purchasing alcoholic beverages. Goes without saying, don’t drive and drink. This Octoberfest is the largest one on the island and there will be 11 domestic craft beer breweries; 9 breweries from overseas; and * cough* Spring Valley Brewery (Kirin) and Suntory. There will be a few booths that will be accepting credit cards and we’ve labelled which booths will be accepting credits cards by this symbol “💳”, just in case you are getting low in cash. As for entertainment, the event doesn’t have a stage for bands to play, but the event organizers are planning to invite various DJs to play throughout the event. 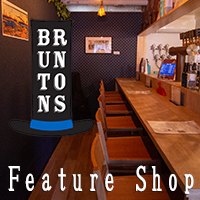 Additionally, there will be local craft beer establishments at the event: Okinawa Brewing, Taste of Okinawa, COLOSSEO 262 and BEER RIZE 2ND AVE. Taihei reached out to these craft beer establishments and breweries to ask what they would be serving. Taste of Okinawa will be serving up Minoh Beer and Baird Beer. For Minoh, they have a limited amount of the Momo Weizen and “THE PILS”, but Taste of Okinawa will have plenty of Minoh’s Stout and W-IPA. As for the Baird Beer, Taste of Okinawa will have a few bottles of the Fest Lager and the Yabai Yabai Strong Scotch Ale, but there will be lots of Rising Sun Pale Ale on hand. 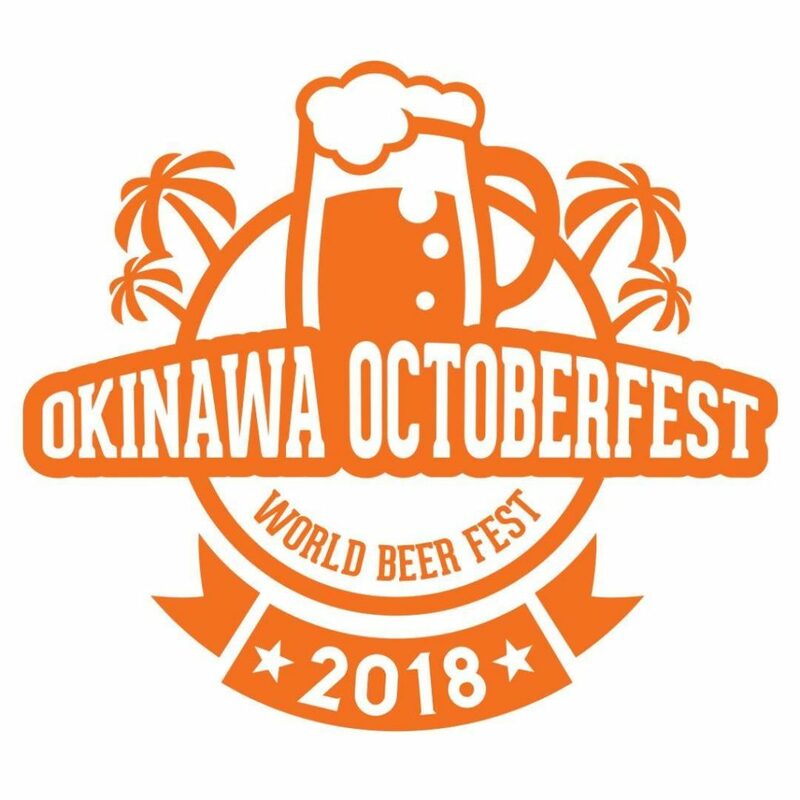 Okinawa Brewing will have their American IPA, Beni-imo Ale, Watermelon Ale, and Kari Cacao Porter on draft. They will also have a special surprise guest beer that is fitting for the season and this event. Don’t forget to pick up Okinawa Brewing stickers and T-Shirts to support a local brewery and show some love. Craft Beer Pub Beer Rize will have 10 different beers throughout the two days focusing on German and America brews: Brew Dog – Dead Pony Ale, Brew Dog – Elvis Juice, Brew Dog – Jackhammer IPA, Brew Dog – Milk Stout, Brooklyn – Lager, Flensburger – Pilsner, Franziskaner – Hefeweizen, Hofbräu Munchen – Oktoberfest, Spaten – Oktoberfest, Spaten – Helles. Colosseo 262 will be bringing 14 different beers from 3 breweries: Barbaric Works, Johana Beer, and Yokohama Bay Brewing. Importing: Karl Strauss Brewing (USA): Aurora Hoppyalis, Mosaic Session, Red Trolley, Tower 10, Pintail Pale Ale, Follow the Sun, Iosmerizer, Windansea Wheat, and Oktoberfest. There will be at least 26 food stalls for this event with plenty to choose. This entry was posted in Events, Okinawa and tagged 2018 Events, Events, Okinawa Octoberfest, Oktoberfest. Bookmark the permalink.